Rollin M. Smith – Murray, Morin & Herman, P.A. Rollin M. Smith was born in Kingston, Jamaica. He received both his Bachelor of Science degree in Economics (1994) and his Juris Doctorate degree (1998) from the University of Florida. Prior to entering law school, Mr. Smith was employed as an Estimator with a major South Florida construction firm. Upon entering law school, he was a founding member and President of the Caribbean Law Student Association and served as an Associate Justice on the University of Florida Honor Court. Mr. Smith, who is conversant in French, was also a student in the DJCE (Business Law) Program at the Falculté de Droit de Montpellier in Montpellier, France. While studying in France, he co-authored a brief which received honors at the 1998 Willem C. Vis International Commercial Arbitration Moot Court Competition in Vienna, Austria. Mr. Smith is a member of the Florida Bar and is admitted to practice in all Florida state courts and the United States District Courts for the Southern and Middle Districts of Florida. 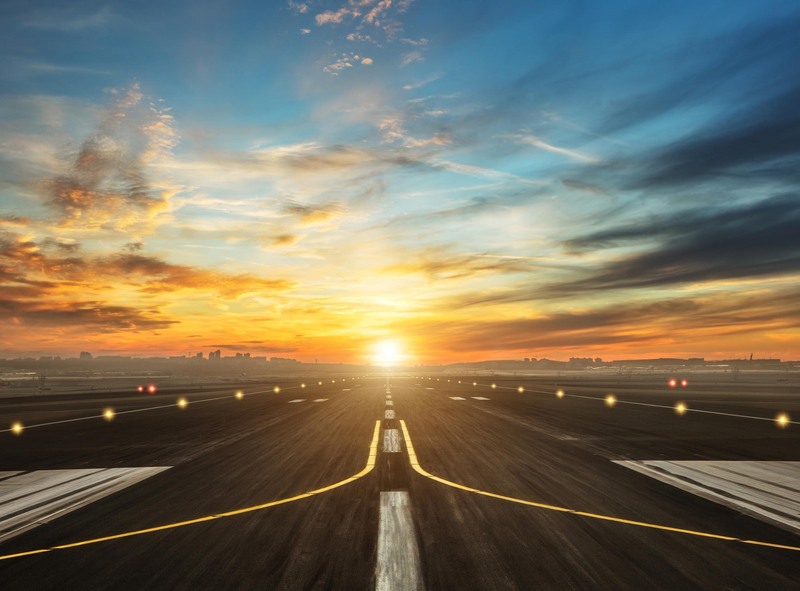 He practices primarily in the areas of Aviation, Insurance Defense, Construction, Product Liability, Contracts and Commerce. 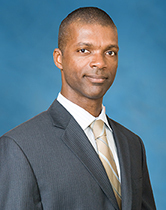 He also routinely handles or manages litigation in the various islands of the Caribbean, with his Caribbean background serving as a valuable asset in forging the necessary relationships to facilitate resolutions of matters ranging from commercial aircraft product liability lawsuits to personal injury or property damage claims.